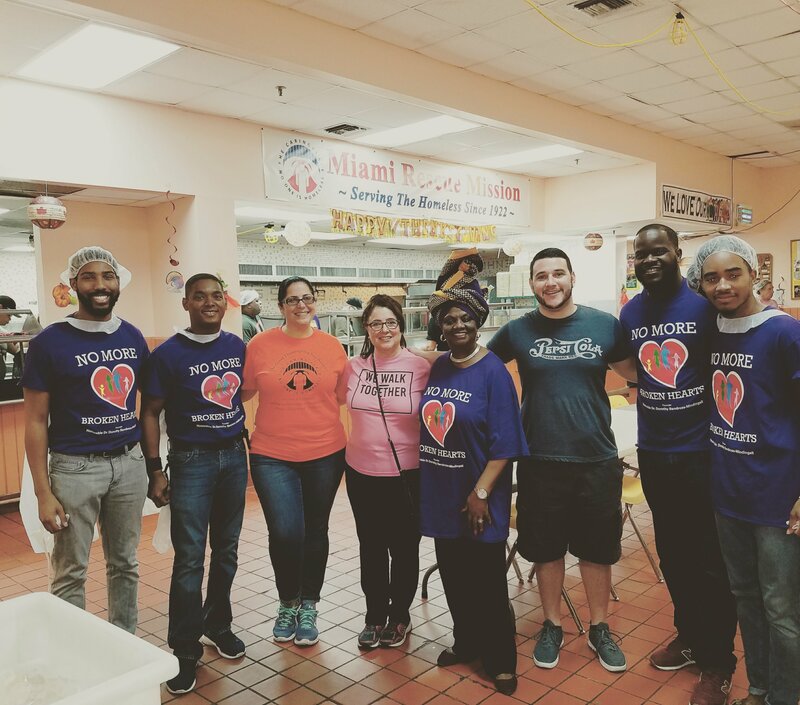 School Board Member Dr. Dorothy Bendross-Mindingall (D-2) and staff serve delicious food to our deserving residents at the Miami Rescue Mission. Thanks to PepsiCo, our residents were able to enjoy a hot meal today. A special thanks to State Representative Nick Duran, City of Miami Allpattah and Wynwood NET offices, and volunteers for supporting this great shelter in our community. 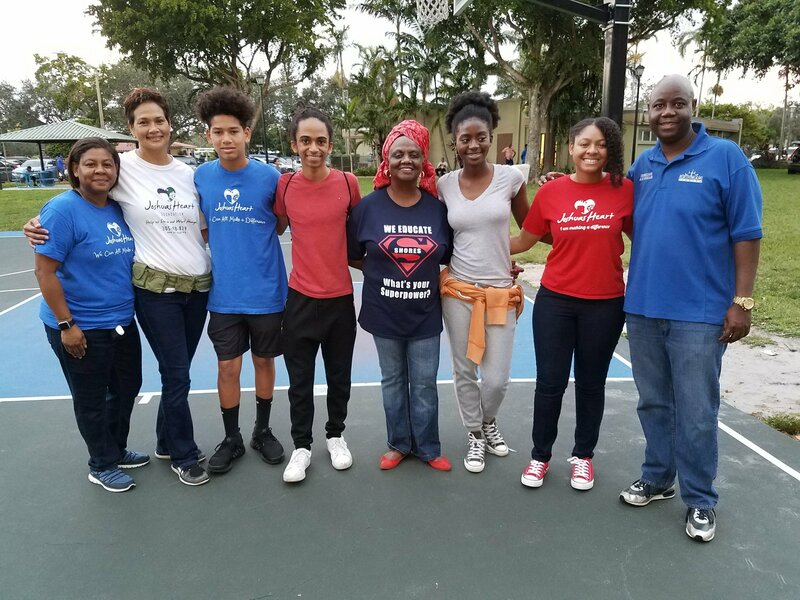 School Board Member Dr. Dorothy Bendross-Mindingall (D-2) was proud to support North Miami Councilman Alix Desulme (D-4) at his annual Turkey Giveaway event at Sunkist Grove Community Park. Thank you Councilman Desulme, police officers, volunteers, and Joshua’s Heart for caring for our deserving children and families. 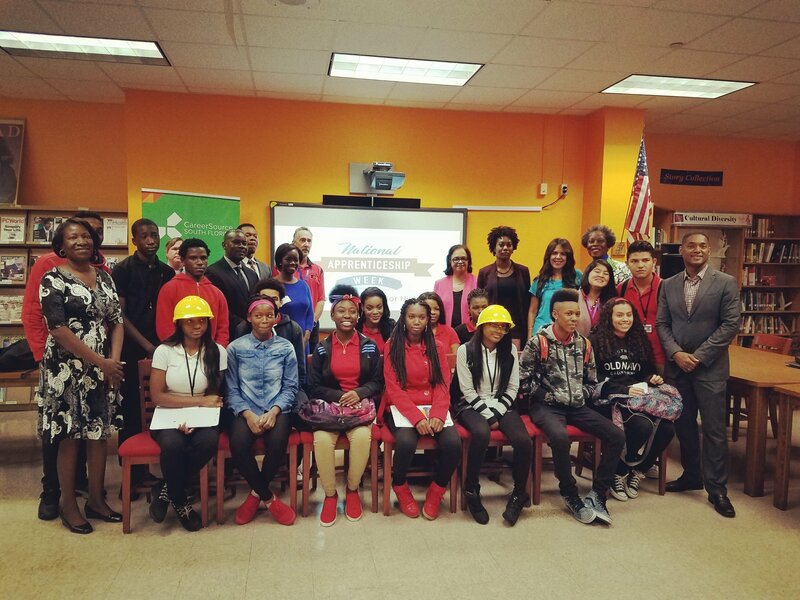 Congratulations to our students enrolled in the Pre-Apprenticeship Program at Miami Edison Senior High School. A Special Thanks to County Commissioner Xavier Suarez for implementing this program in our Schools. 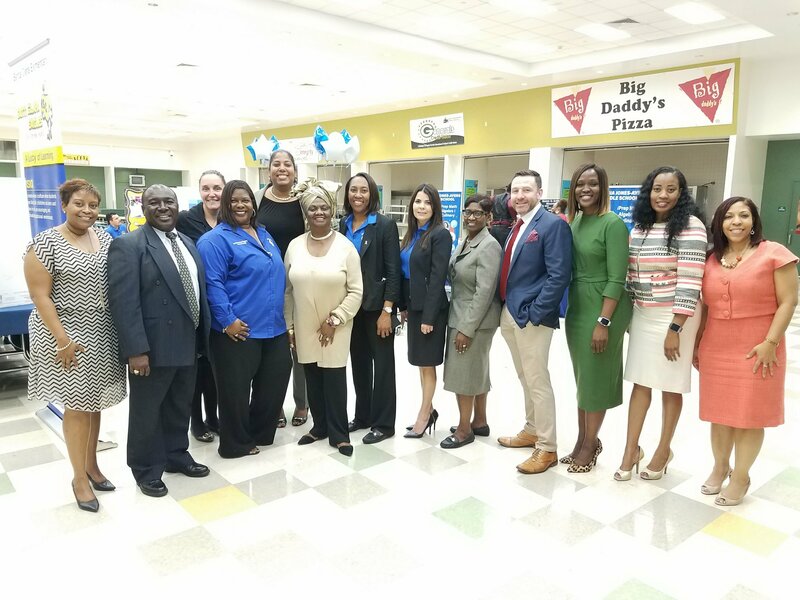 Also, thanks to Career Source South Florida, FDOE, Circle of Brotherhood and businesses for partnering with M-DCPS to provide career opportunities for our students. GO Red Raiders! School Board Member Dr. Dorothy Bendross-Mindingall (D-2) was honored to recognize Ms. Bessie Legrant for her dedicated service to educating our children at today’s Board Meeting. 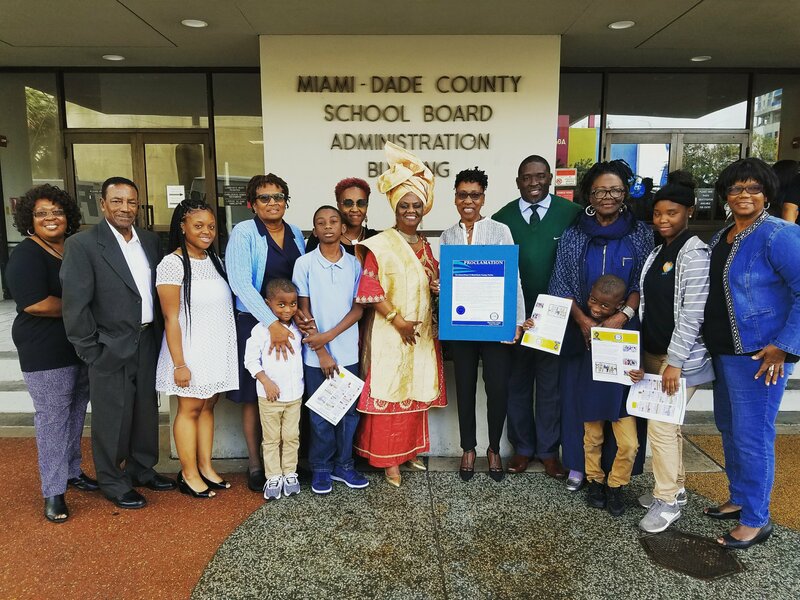 Thanks to Miami Central Senior Principal Greg Bethune, family of Ms. Legrant, and entire community for saluting our honoree. Go Rockets! 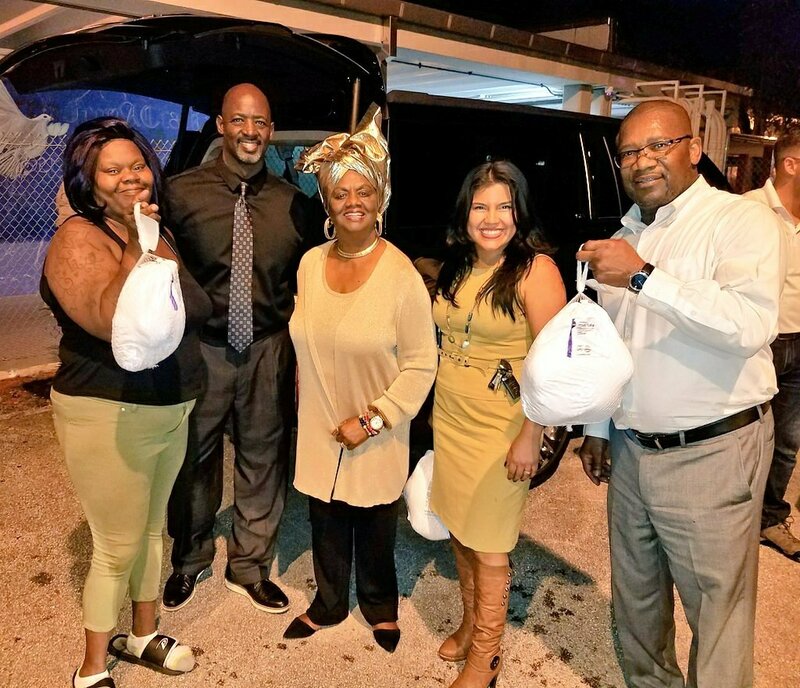 School Board Member Dr. Dorothy Bendross-Mindingall (D-2) joins Principal Marcus Miller, PTA President Regina Davis, Jeffrey Childers with Safer Compass, Jose Garcia, and United Teachers of Dade to distribute turkeys and meals to our Brownsville Middle School families. Thank you all for giving back to our community. Go Falcons! School Board Member Dr. Dorothy Bendross-Mindingall (D-2) supports our educators, parents, and students at the Miami Jackson Senior High Feeder Pattern Showcase. Thanks to all of our Principals, administrators, teachers, coaches, staff, and student leaders for exposing the wonderful academic programs at our Schools. 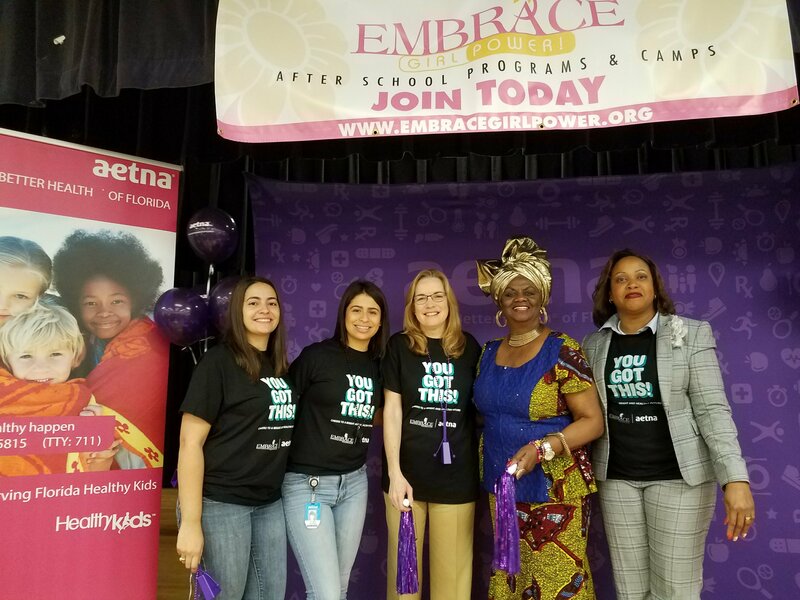 School Board Member Dr. Dorothy Bendross-Mindingall (D-2) attended the Embrace Girls Pep Rally at Arcola Lake Elementary School. Thanks to Principal Dr. Cynthia Hannah, our Miami Central Senior Feeder Pattern Principal of the Year and team for educating our students. Special thanks to Embrace Girls CEO Velma Lawrence and Aetna Insurance for sponsoring this wonderful event for our deserving children and educators. Happy Veterans Day to all of our veterans from School Board Member Dr. Dorothy Bendross-Mindingall (D-2). We honor our men and women who fight to serve and protect our country. 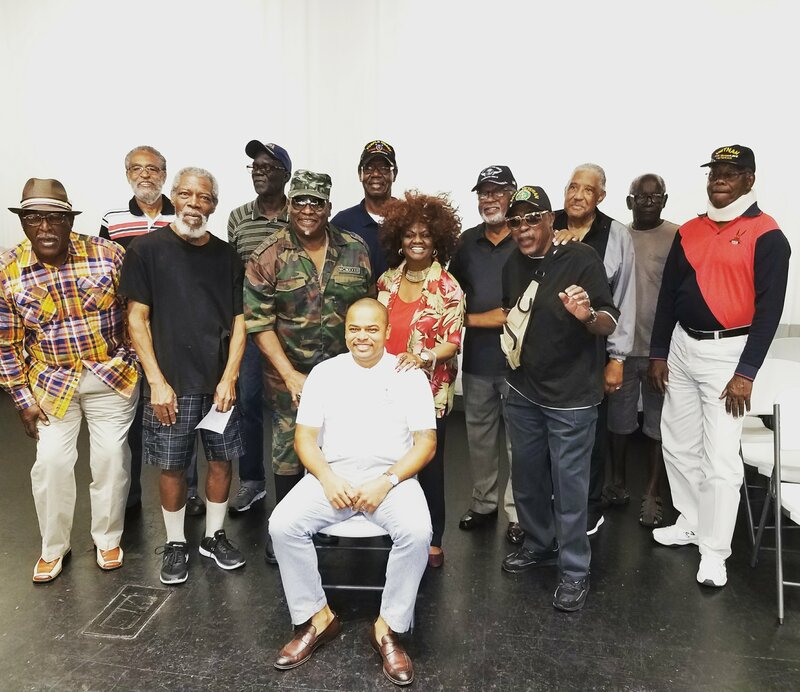 Thanks to Miami Chairman Keon Hardemon for hosting today’s breakfast to salute our veterans. 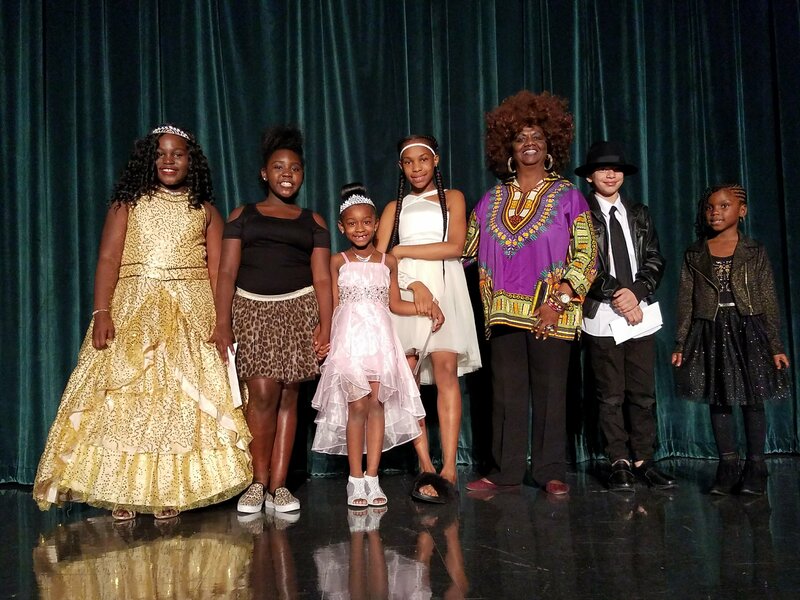 School Board Member Dr. Dorothy Bendross-Mindingall (D-2) attends the 1st Annual School Daze Matter Talent Showcase held at Miami Central Senior High School. Great job to our extremely talented students for performing so well. We are proud of each and every one of you! Thanks to Terry Wright and Don’t Take My Life, Let Me Live team for promoting the Arts in our Schools! 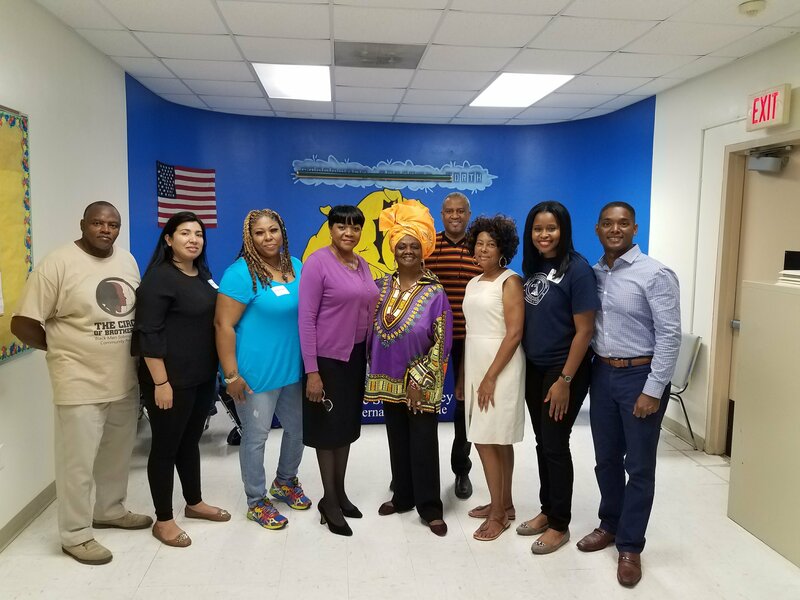 School Board Member Dr. Bendross-Mindingall (D-2) was excited to support the Brownsville Legal Fair hosted by Circle of Brotherhood and Neighbors & Neighbors Association. Thanks to Leroy Jones and local attorneys for providing free legal service to our residents.